Stream the Chris Alvanas Artist Channel. View his works also on the Places I Never Been channel. 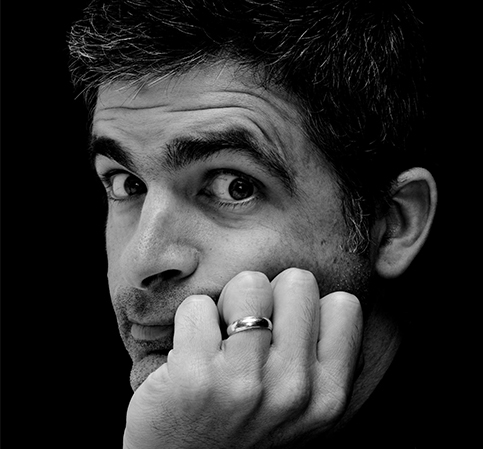 Chris Alvanas is a digital artist and an accomplished post-production retoucher as well as a fine art mobile image maker. Most recently Chris has a concentrated body of work in the mobile photography area and has lectured on the topic as well. As a photographer, I am influenced by music: its movement, dynamics and storytelling capabilities. My approach to image making resembles improvised music: it is rooted in spontaneity, moment or place. It is important to me that humanity is not lost in this new age of technology. I enjoy the hard stationary graphics and symmetry, as well as the soft graduated tonal modulation and motion a scene or moment may offer. My mobile work is a way for me to put the focus on nostalgia and the emphasis becomes more about creation than equipment. Some of Chris’s influences are: Harry Gruteart, Saul Leiter, Ernst Hass, Jay Maisel and Gregory Crewdson to name just a few.